Asbestos is a mineral made of crystalline structures. The 1950s to the mid 1970s marked the peak of asbestos mining and usage. Asbestos may be found in insulation material, automotive brakes or wallboard. Known for its ability to release particles that cause mesothelioma, a form of lung cancer, when inhaled, the federal government prohibited the production of asbestos-containing products in the 1970s. Asbestos fibers are lightweight, which is why they are easily handled by contruction workers and other industrial workers. Continuous asbestos exposure increases the risk of developing lung cancer by up to 5 times. Those that suffer asbestos exposure can bring action of file suit against the parties responsible. They may also be entitled to recover compensation for their medical bills, lost wages and pain and suffering. Victims of asbestos exposure have a limited time to bring suit for their injuries. If you are a victim of asbestos exposure, it is important to research and understand your rights. A personal injury lawyer can help you with your asbestos exposure case and guide you through the legal process, so you can get the compensation you deserve for your pain and suffering and lost wages. Once you become aware of potential asbestos exposure, it is important to contact a personal injury lawyer immediately. 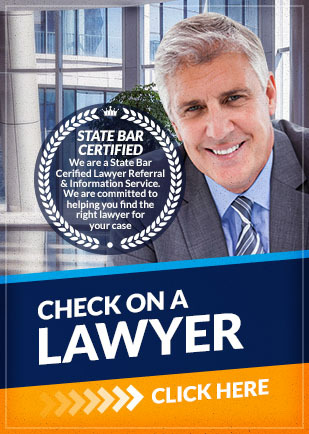 Contact Attorney Search Network to find a personal injury lawyer in your area that can assist you.